Free Shipping Included! 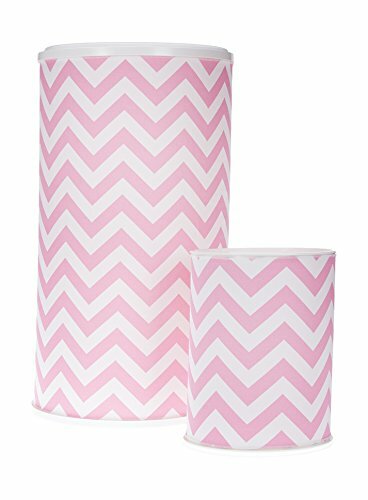 Glenna Jean Hamper and West Basket, Pink Chevron by Glenna Jean at Indsight. MPN: 90888. Hurry! Limited time offer. Offer valid only while supplies last. Glenna Jean Sweet Potato Swizzle Pink Chevron Hamper and West Basket. Fabric cover adds style and color to a very industrial looking product. Glenna Jean Sweet Potato Swizzle Pink Chevron Hamper and West Basket. Fabric cover adds style and color to a very industrial looking product. Removable cotton cover is washable. Won't slip or twist, never sag. Velcro closure.